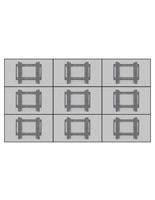 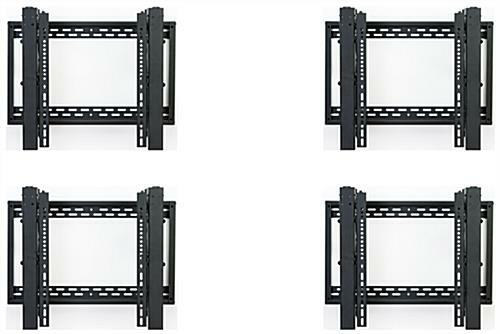 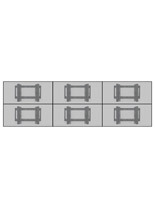 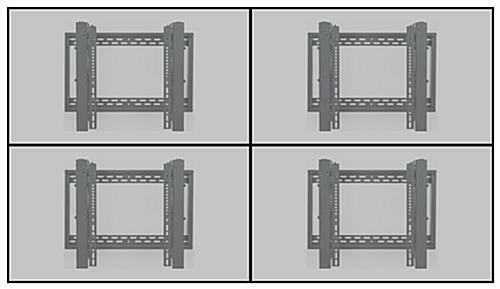 This video wall bracket 2x2 configuration makes the perfect digital matrix display in commercial settings. 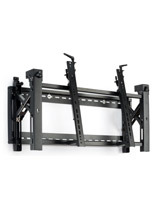 Four mounts are included and each can support a 45”-70” flat screen TV. 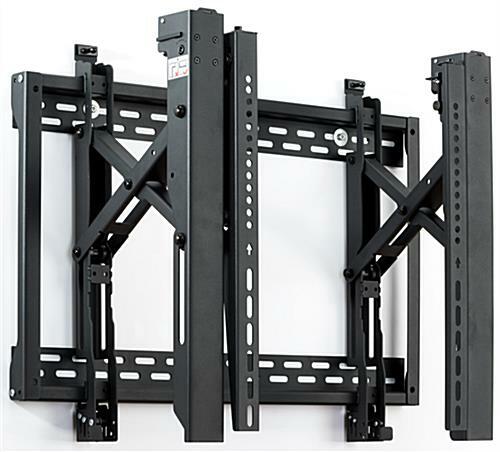 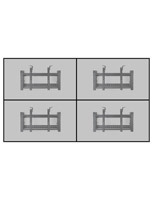 The steel wall bracket 2x2 configuration can easily be leveled with micro-adjustment via allen key and can be maintained with ease due to a push-to-pop out design. Pair with a padlock (not included) for anti-theft security. 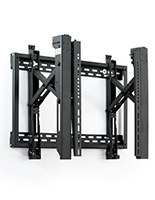 Use the push-to-pop out design of the wall bracket 2x2 configuration for cable management and for easy access to maintain the flat screen TVs. 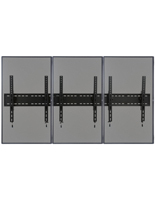 Complete with micro-adjustment and anti-theft security, this mount will give you the tools necessary to make a stunning matrix display for your guests!